Dr. Philip Skiba is Director of Sports Medicine for AdvocateAurora Health Care, one of the largest medical groups in the United States. A long time coach and elite sports consultant, Dr. Skiba was recently seen in the award-winning film Breaking2, where he travelled the world with the team of scientists seeking to help break the 2 hour marathon barrier. His research work and equations have changed the way sports performances are engineered and analyzed. He is based in Chicago. 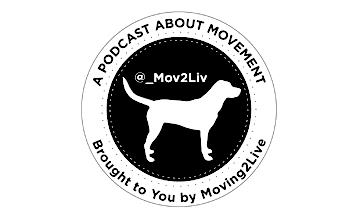 FitLabPGH Podcast (sister podcast of Moving2Live) featuring Leslie Bonci, owner of Active Eating Advice, released 10/22/17. 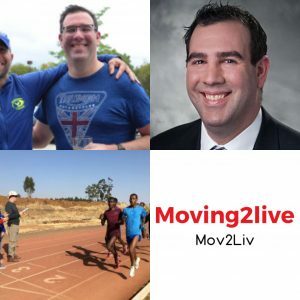 Check out the Moving2Live Podcast episodes featuring Sam Callan, released 10/4/17 and 10/18/17.